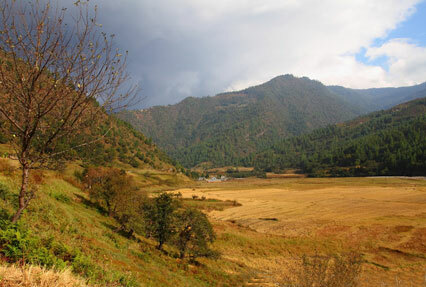 The North East region of India is blessed by nature’s bounty, home to a fascinating culture and enjoys incredible weather all year long. 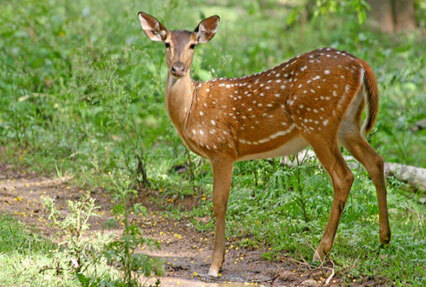 Visiting this part of India can be a memorable experience. 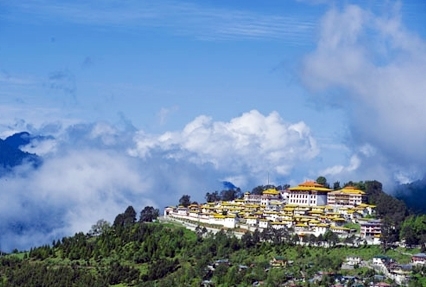 One of the ways of experiencing the beauty of North East India is opting for our 13 Nights and 14 Days Amazing Northeast Tour Package which lets you visit all the major tourist attractions in this part of India. 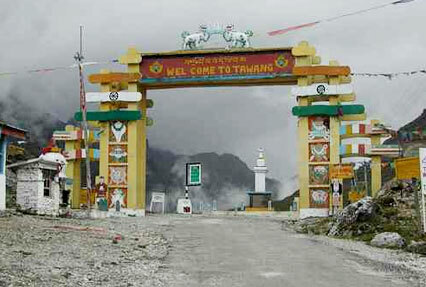 During the course of the tour, you are taken to the various destinations in Guwahati and Arunachal Pradesh. It promises to be a fun-filled tour full of adventure, excitement and sightseeing. 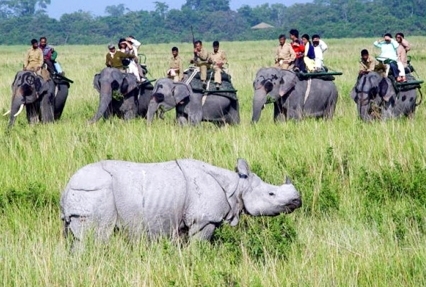 Post breakfast, visit the attractions of Guwahati. 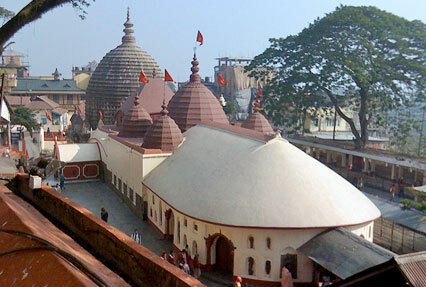 Kamakhya Temple is worth visiting due to its fact of practicing of ‘tantrism’. To get the glimpses of the Assamese culture & tradition, Srimanta Sankardev Kalakshetra is the destination. You will also be taken to places like Vashistha Ashram and many others. Return to your hotel for the overnight stay.